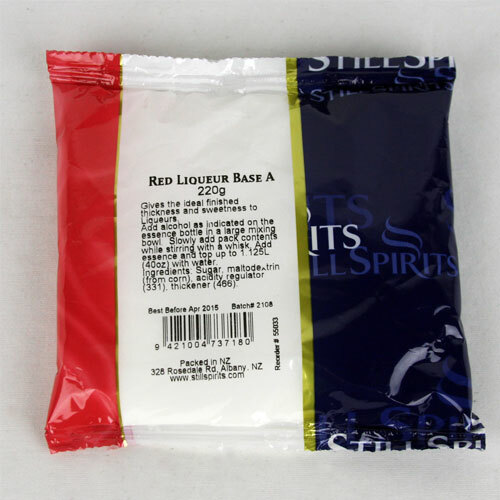 Still Spirits Red Liqueur Base A Use this pack in place of liquid glucose and sugar when mixing Top Shelf liqueurs. Instructions Add the spirit as required on the essence bottle to a large mixing jug. Slowly add the contents of the pack and mix well. Add essence and top up to 1.125 litres with water. 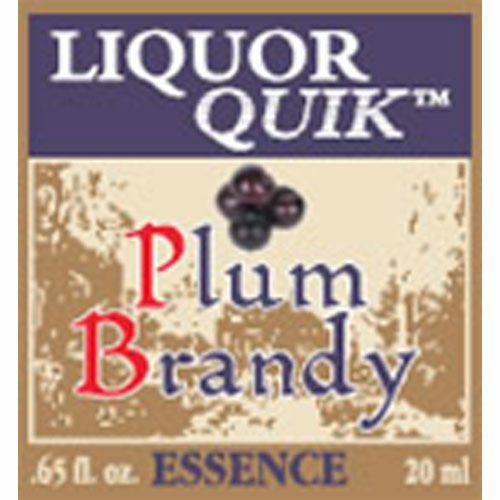 There are three different liqueur base packs that match up with different types of liqueurs in the Liqueur Red bands labels. 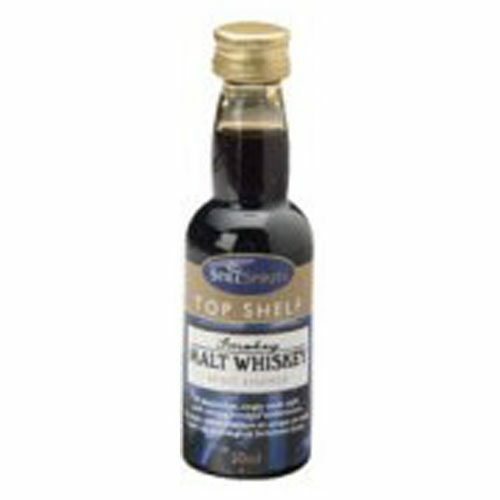 As liqueurs are different in sweetness, thickness and strength, Still Spirits have taken great care to provide you with base packs specific to each liqueur. Liqueur Base “A” is the standard and least thick or sweet of any of them. 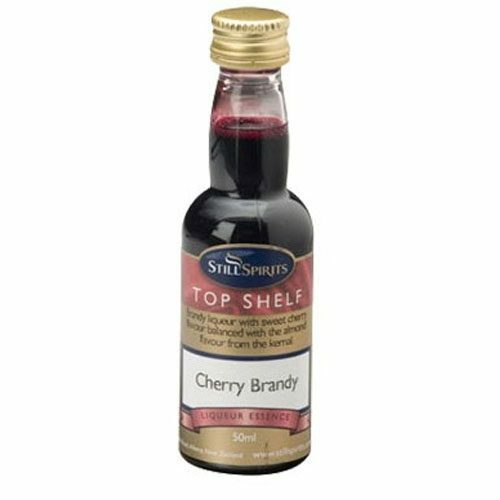 I have used this several times now with the Top Shelf Cherry Brandy. I use this mostly as gifts for friends as they really enjoy the mix. I have also used this with the Hazelnut ad works well there too. One thing I have found is that it is best to use a blender to mix this well for a better result. 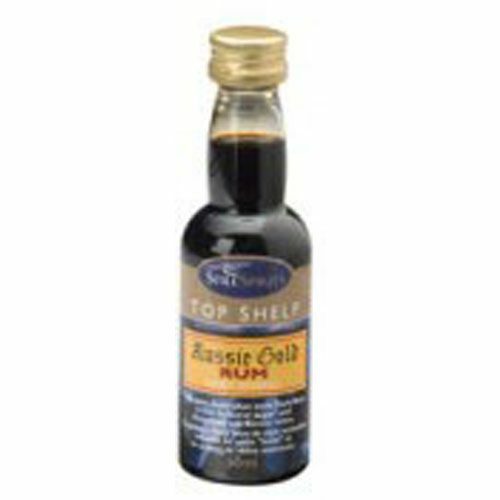 I will also add some additional liquid Glucose on occasion as some of the folks I give this to like it just a little more.